Package of 6 sticky non-toxic Cockroach traps. 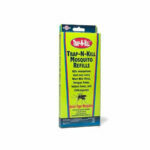 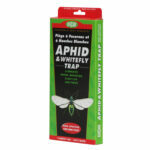 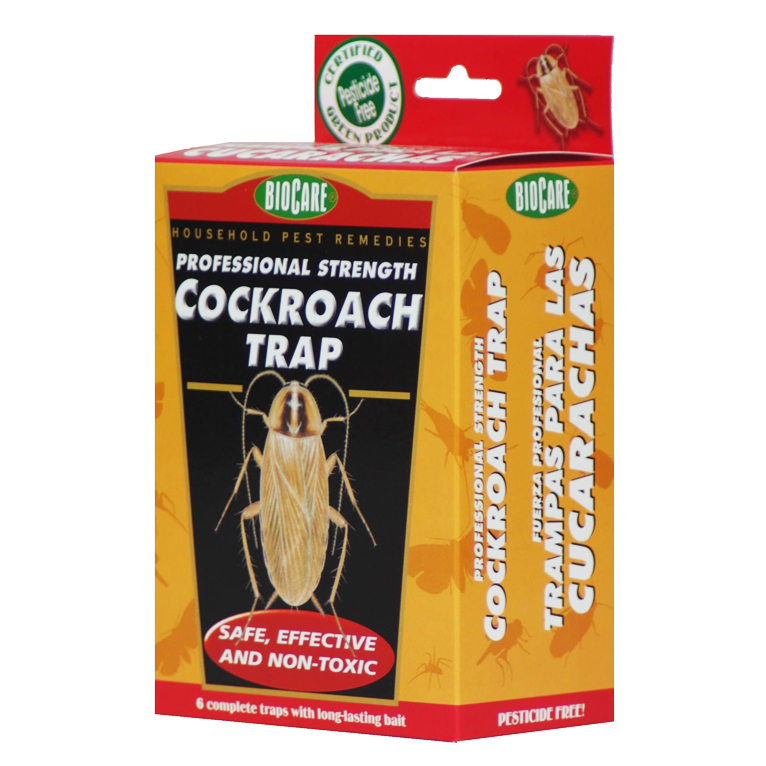 Our traps use a powerful natural attractant to lure roaches onto a sticky glue surface. 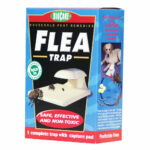 Traps should be placed along Uncle Jims Pest Contollbase-boards, under sinks, and near water pipes in warm, dark areas near a food supply. 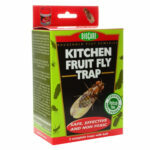 All traps are disposable and will last up to 3 months.